Stationary power systems and standby battery backup systems play crucial roles in supporting infrastructure in industrial facilities, hospitals and commercial buildings. These power systems typically involve an uninterruptable power supply (UPS) and use batteries to store electrical energy for use when an external generation source is unavailable. 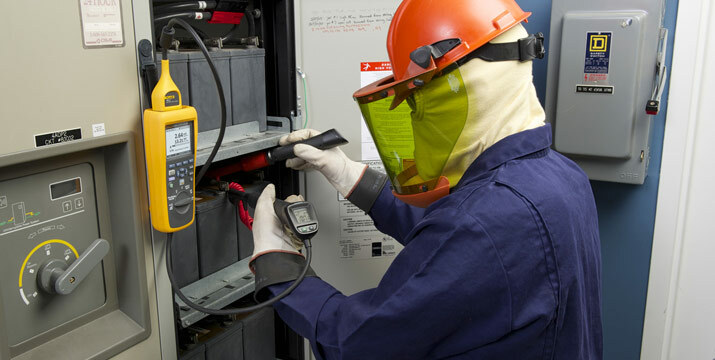 Fluke 500 Series Battery Analyzers were designed with the input of maintenance technicians to easily test individual batteries and battery banks. 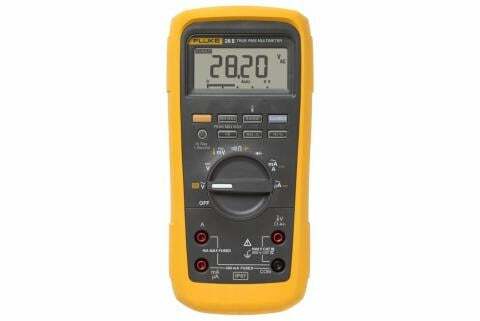 The Fluke BT521, for example, sets up quickly, has a rotary dial like a digital multimeter and can make three measurements at the same time—battery impedance, DC voltage and temperature calculation of negative battery posts. In addition, you can build profiles either on the unit or a PC in the included software, where you can also create professional reports. And, when testing large battery banks, a progress indicator tells you where you are on the string.